The GSS team for Indirect Procurement is seeking an energetic, versatile RPA analyst. 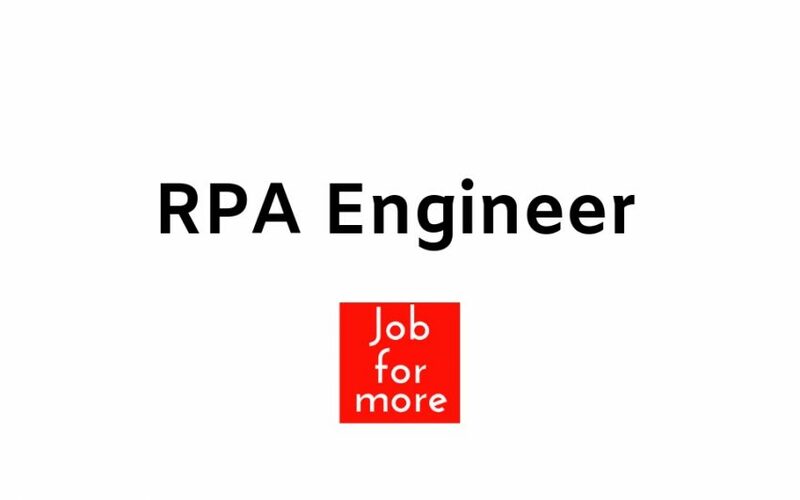 The role would be to work on Robotic Process Automation projects which may include but are not limited to enterprise process automation using software robotics and implementation and integration of system and technology initiatives necessary to achieve software robotics automation goals. Overall 3-4 years of total experience with 2+ years’ experience in implementing Software Robotics and automation projects. 2+ years of relevant experience in shared services and RPA projects using Automation Anywhere. Hands on experience on VM infrastructure, Client/Server Model. Hands on experience on AA Control Room. Strong technical project management, interpersonal, negotiation, communication, presentation, documentation, and problem-solving skills. Experience of exception handling and problem-solving skills.